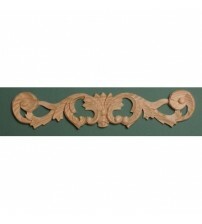 Decorate mouldings are a great way to add a feature to furniture or give a new lease of life to an older unit. 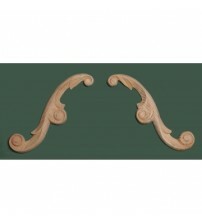 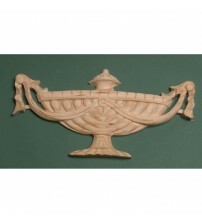 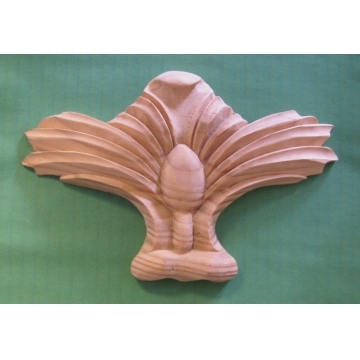 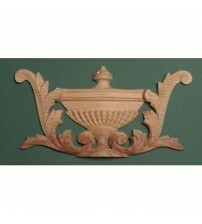 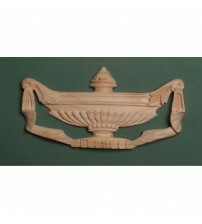 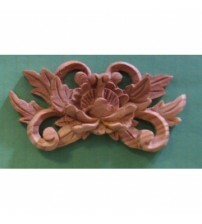 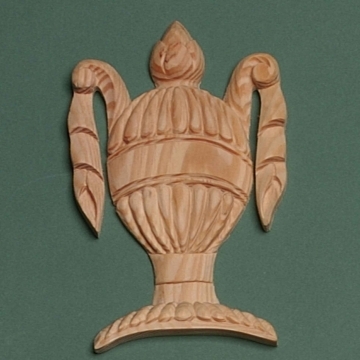 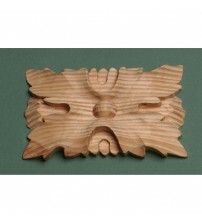 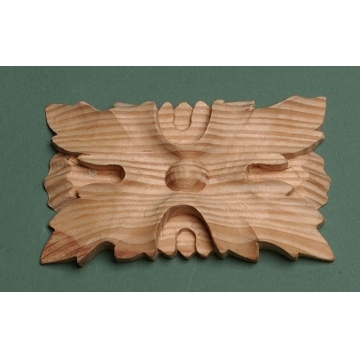 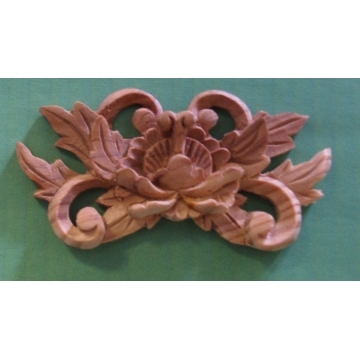 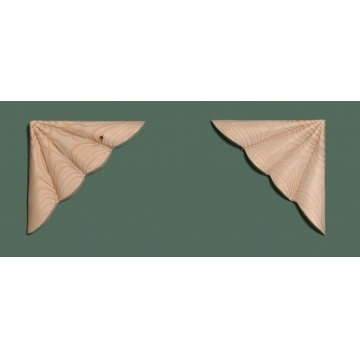 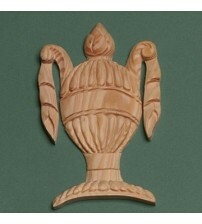 We have a range of decorative wood carvings in our range, including floral wood carvings and decorative wood appliques. 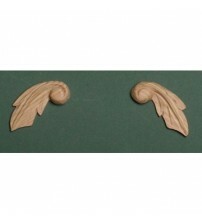 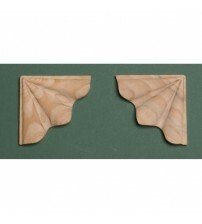 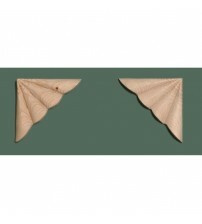 Vanish or paint the decorative mouldings to complement your furniture. 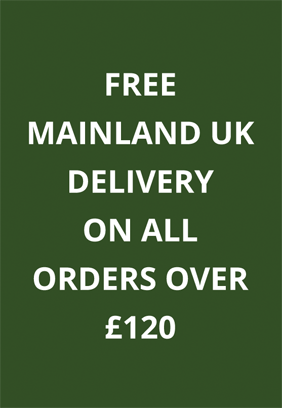 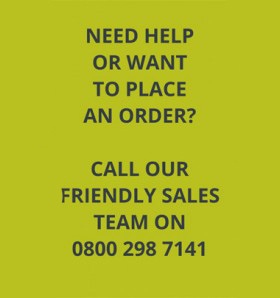 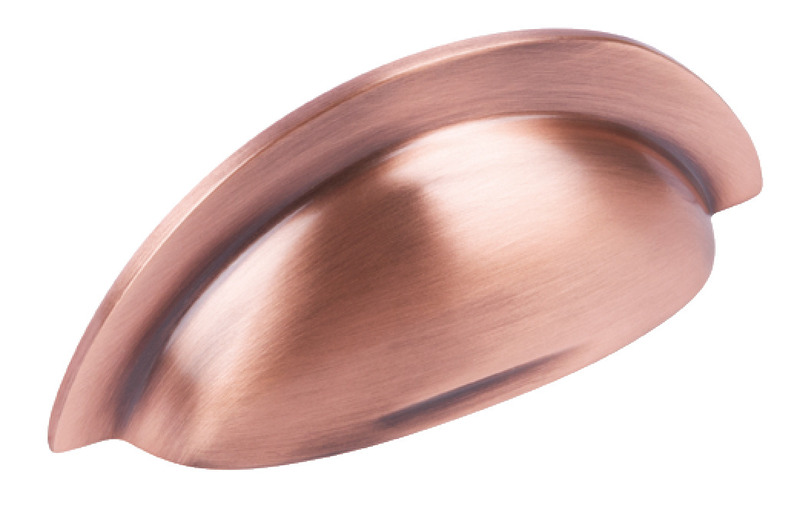 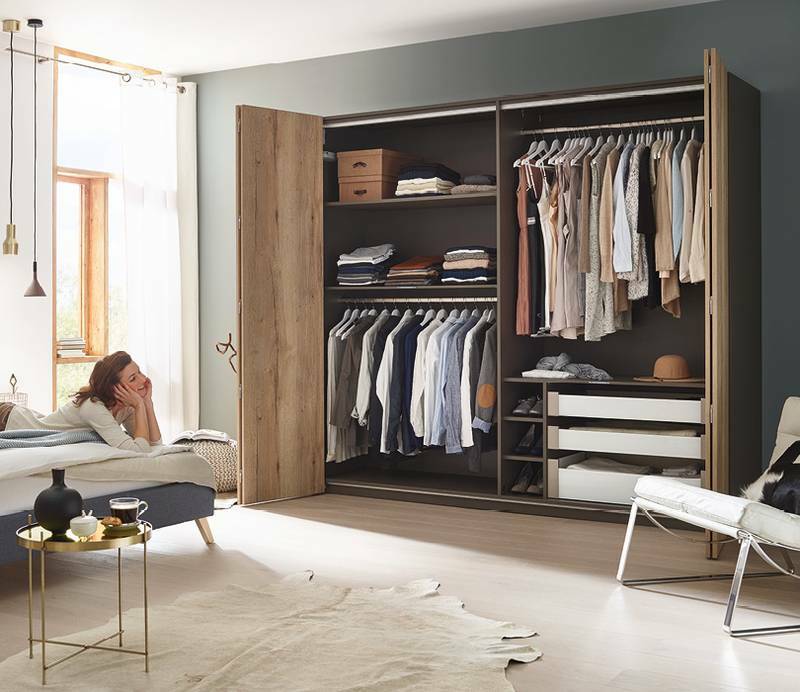 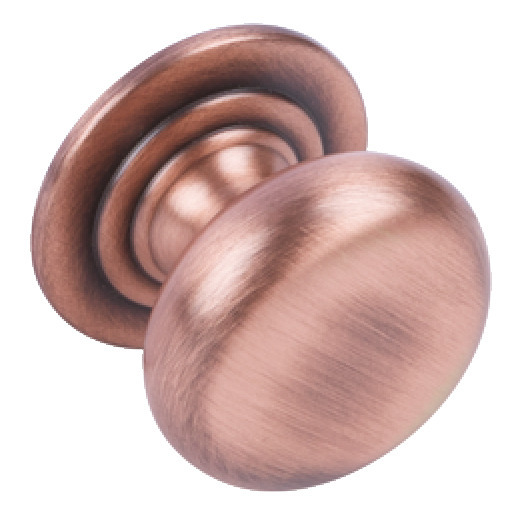 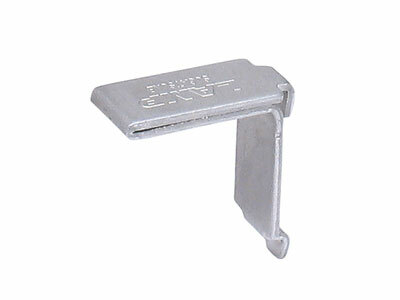 Buy online at SCF Hardware and spend over £120 for free delivery.